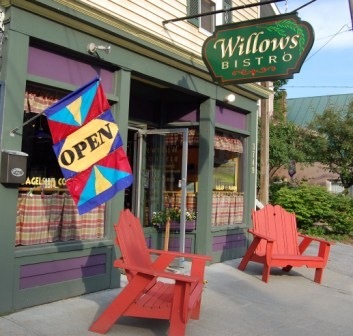 The Willows Bistro in Warrensburg, New York is hosting a book signing/reading event this Saturday, December 7th. 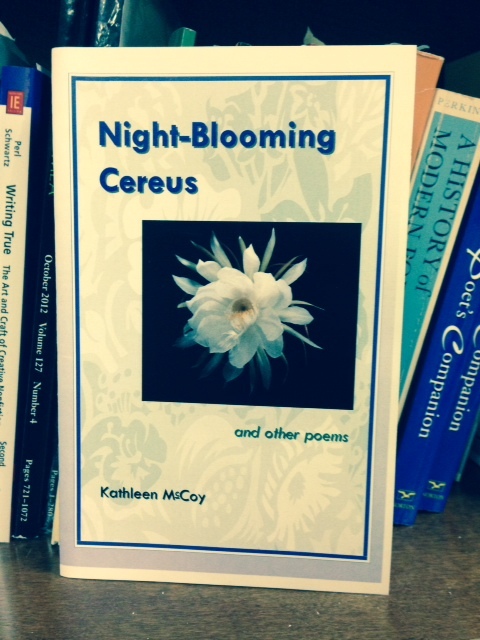 I will be selling copies of my chapbook, Night-blooming Cereus and other poems, for $5.00. (Makes a decent stocking stuffer.) I’ll be there from 10:00 – 11:30 a.m.